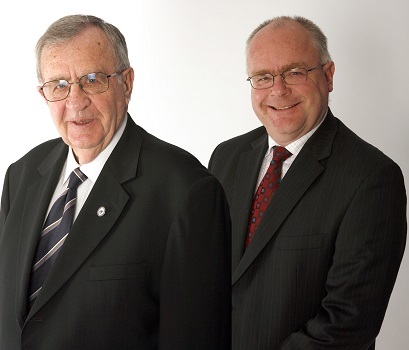 The Blanchard family has been in the motor industry from 1918 for three generations, John W Blanchard, W John Blanchard (John Snr) and John W Blanchard. CoolDrive Auto Parts was created by Mr W John Blanchard and Mrs Shirley Blanchard. As founders, they have dedicated over 35 years to the Company and presided over its growth and development in a manner that ensures CoolDrive holds true to its founding principles. Our goal is to distribute only those products that match the world’s best-in-class for quality and performance, to meet or exceed customer expectations and to give fair value for services provided. We shall continue to invest substantially towards expanding the business, improving relationships with customers and suppliers and providing our staff with secure employment with opportunities for advancement.